President Donald Trump, right, talks with his son Donald Trump Jr., left, during the annual White House Easter Egg Roll on the South Lawn of the White House in Washington, Monday, April 2, 2018. 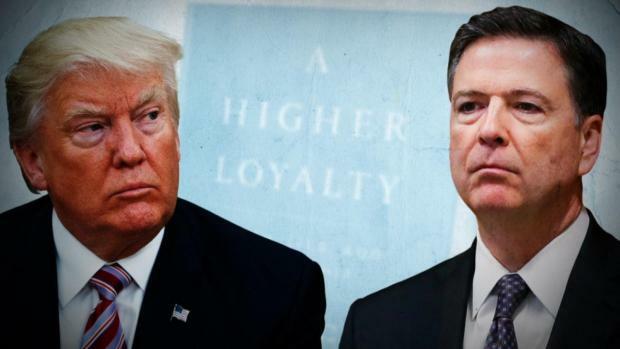 In a recently disclosed letter to special counsel Robert S. Mueller III, President Donald Trump’s attorneys said the president “dictated” his son’s statement to the New York Times about a June 2016 meeting between top Trump campaign aides and a Russian lawyer. The admission, in a Jan. 29 letter written by attorneys John Dowd and Jay Sekulow, contradicted earlier claims by Sekulow that the president was not involved in drafting his son’s statement, which gave misleading information about the meeting, and the White House’s later admission that the president gave his input, but did not dictate the statement. At the meeting, Donald Trump Jr., Jared Kushner, the president’s son-in-law, and Paul Manafort, Trump’s then-campaign convention manager, met with Russian lawyer Natalia Veselnitskaya. There is no publicly available evidence that Veselnitskaya provided any incriminating information about Clinton, as promised by Goldstone, although the Russia investigation, of course, is still active. 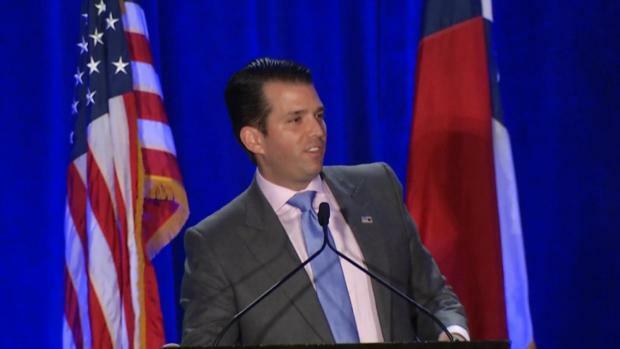 July 8, 2017 — The New York Timesreports on the Trump campaign meeting with Veselnitskaya, who was described by the paper as “a Russian lawyer who has connections to the Kremlin.” Donald Trump Jr., in a statement to the Times, downplays the meeting, saying that the participants “primarily discussed a program about the adoption of Russian children.” The statement makes no mention that he was promised damaging information about Clinton. 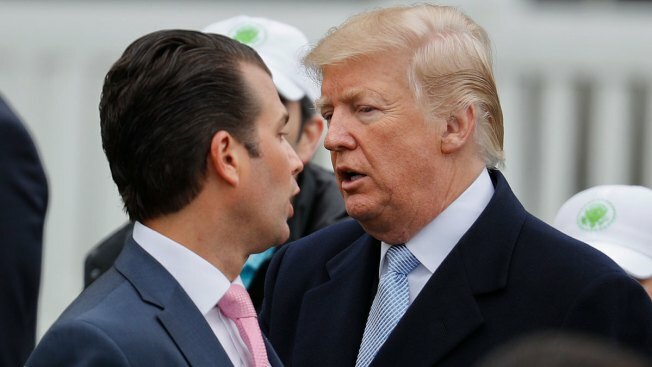 Newly released documents numbering thousands of pages show Donald Trump, Jr., didn't think there was anything wrong with meeting with Russians tied to the Kremlin in an effort to get compromising information on Hillary Clinton ahead of the 2016 election. Democrats and legal experts say his testimony likely doesn't tell the whole story.